There is an enormous amount of interest at the moment around detox teas. These products are being marketed as crucial elements to a weight loss and wellbeing program. Now, the truth is, there are so many products out on the market nowadays and not all of them are worth your time, health and money. However, given the popularity of the segment, it’s worth comparing some of the top picks, as they have a proven track record and are a cut above the rest. Here is a detailed look at Fit Tea and Yogi Detox Tea. The Fit Tea website makes a single claim about the product: Fit Tea is a detoxifying tea blend that was formulated based on clinical studies. It is proclaimed to be the “best dieters tea in the world” on their website. What is Yogi Detox Tea? The regular “Detox” tea claims to support a healthy balance ‘from within’. It’s worth noting that directly after this statement, the website advises that the FDA have not assessed this claim (the Fit Tea site has the same disclaimer). The first thing we want to review between the two products is what they claim to achieve. We want to be very careful here and talk specifically about what the company claims the tea will achieve, rather than what the viral buzz says can be achieved. Neither of the two companies claim that their product is a miracle pill for weight loss, even though fans of the teas will repeat that claim relentlessly. One tea claims a detox benefit, while the other clearly implies one. It wasn’t difficult to find a full list of the ingredients of either tea. Both sites were open and generous with that information, and that is a good sign. And both claim, with varying degrees of ceremony, that their ingredients are organic and natural, non-GMO etc. Fit Tea is sold as a detoxifying product but apart from the birch, which is a diuretic, none of these other ingredients look geared to improve your liver or kidney function. The list of ingredients in the Yogi product is considerably longer. There are 18 ingredients in Yogi Detox Tea, but ginger is the only ingredient common to both teas and it is in both teas for the same reason; it is meant to work as an appetite suppressant. In one study, results showed that consumption of a meal with 2 grams of ginger powder increased the thermic effect of food, lower prospective food intake, greater fullness (satiety), and lower hunger. (5) This suggests a potential role of ginger in weight management, though additional studies are needed to confirm or deny these findings. That being said, Yogi Detox Tea is not all crowded and pointless. There have been studies that suggest Burdock root can assist with liver function, and is also a powerful source of antioxidants. (6) Similarly, Dandelion has been shown to assist in liver (the root) and kidney function (the flower). So, in terms of Detox effects, this product may actually have the right ingredients. You would have to question, however, whether the concentrations are going to be there given how crowded the mix is. This is where the teas really started to differentiate themselves. Fit Tea is a mixture of common, easily accessible ingredients. Nothing particularly exotic, and nothing that could be considered particularly dangerous. ‘Dangerous’ is a strange word to use when talking about tea, but you’ll understand in a moment. The riskiest element of the Fit Tea is the birch. 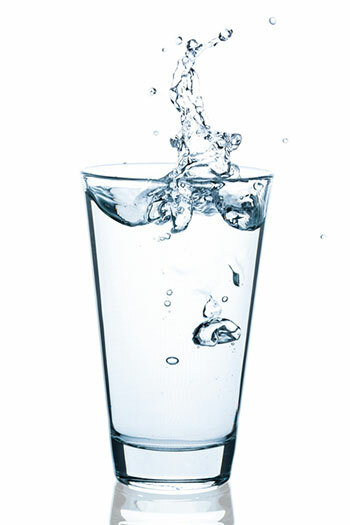 As a diuretic, it is something you should avoid if you are experiencing any level of dehydration. 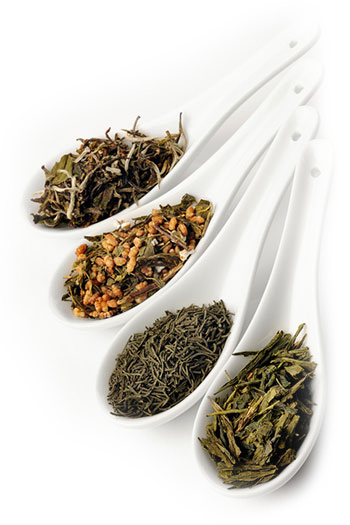 Apart from that, the tea is made up of a few varieties of common green tea and some flavor enhancers. There is, however, a very high concentration of caffeine-based ingredients (which is also a diuretic). The FDA concludes that small amounts of caffeine have no noted long term side effects, but of course everyone reacts to drugs (such as caffeine) differently, and if you intend to utilize it as a weight loss trigger, you need to be conscious of the risks. The Yogi Tea is far more problematic in this space however, and this part of the conversation will take longer. The first thing is the tea contains juniper berry, and therefore should be avoided if you are pregnant, or thinking of becoming pregnant because the substance can cause miscarriages. 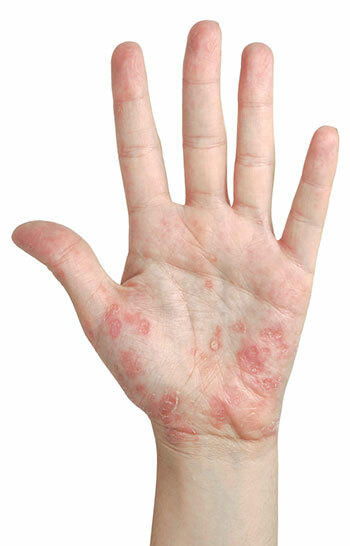 (7) It also reacts with lithium, so if you are taking that form of medication you should avoid it. In some cases, it can cause mild allergic reactions which would mostly be dealt with via an over the counter antihistamine. Sarsaparilla root can affect your body’s ability to absorb drugs and other herbs, which means if you are on long-standing medication, it will be less effective while you are using the tea. The burdock and dandelion can also trigger allergic reactions of varying degrees of severity, although there is little evidence of anaphylactic responses. The burdock is also a diuretic, so refer to the earlier statements above. Burdock may also blood sugar levels, making this tea quite dangerous for those with diabetes as it can increase the likelihood of hypoglycemia. The very complex mix of herbs, plants and tea extracts that make up the Yogi Detox Tea have a lot of affiliated problems. That being said, those problems are not going to affect everyone, and if you wanted to use the tea for a short period you just need to be informed as to what you’re getting yourself into. If you are pregnant, have heart problems, diabetes, blood-clotting disorders, allergies or any other need of long term medication, you should probably stay off this product. If none of those categories apply, you have less to worry about. Do These Two Detox Teas Work? Here’s where we start talking about the science of the two products. Both Fit Tea and the Yogi Detox Tea claim, either e xplicitly or by implication, to be developed from ancient practices of herbology and alternative medicine. Those claims are intended to enhance the tea’s credibility among its target audience. But whether you want to buy into that hype or not, there are some good things to say about these two products, particularly when you cycle back to what the product claims to do, rather than what the audience claims it does. 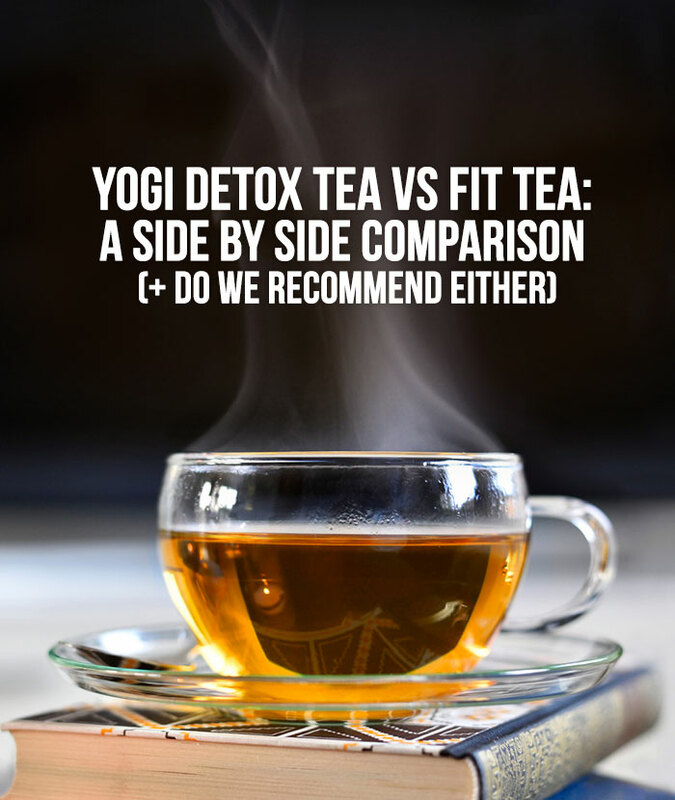 Both teas claim to provide detox and balancing benefits to the drinker, and each suggests the tea should be used for only a short period (given the rather unpleasant taste of the Yogi Detox Tea, that’s a suggestion I would be willing to adopt). Now both teas actually contain ingredients that have been demonstrated to assist in that function. 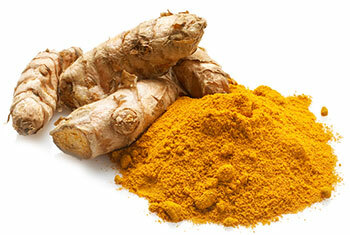 which can, in short bursts, stimulate the kidneys and potentially increase the rate of removing toxins from the body. The caffeine and diuretics will also make the drinker thirsty, increasing the water intake, which also has benefits to kidney and liver function. Overall, it is quite possible that these products will do what they say they will. Whether the detox process will assist in weight loss is a little less clear, and probably a discussion for another time. However, at the end of the day, if your liver and kidneys are functioning well, and you are staying well-hydrated, then you’re generally going to be feeling quite good. People who feel good tend to exercise more, and eat better, and therefore probably lose weight a little easier. 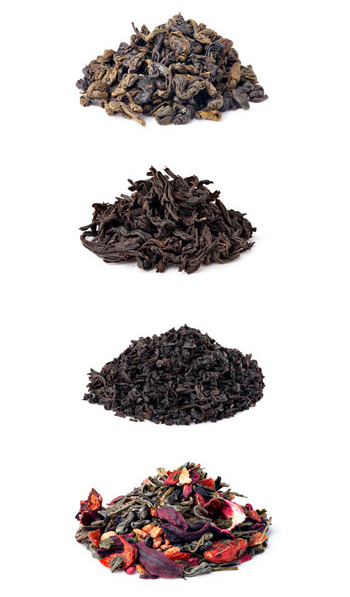 It’s a cycle, of which the tea forms a part – not necessarily an essential part – but a functional one. question remains whether we would recommend either of them. when it comes to a detox function, however it has a crowded list of ingredients that are unnecessary, potentially dangerous, and/or counter-productive. It also has a pretty ordinary taste. The Fit Tea, with its simpler mix of ingredients and heightened focus on flavor, might be a better fit for some people, although the detox benefits appear to be derived from the diuretic and caffeine elements of the tea, rather than dandelion (which seems to do the heavy lifting for the Yogi brand). listed above), we would suggest you lean towards the Yogi tea. If you can’t get past the flavor, or you start to experience side-effects like the ones we discussed here, switch across to the Fit Tea. It is, however, important to note that both suppliers recommend using their teas for short periods of time only, and that is very good advice.